Your wedding invitation displays one of the most important messages, that you want to share your celebration with your nearest and dearest family and friends. 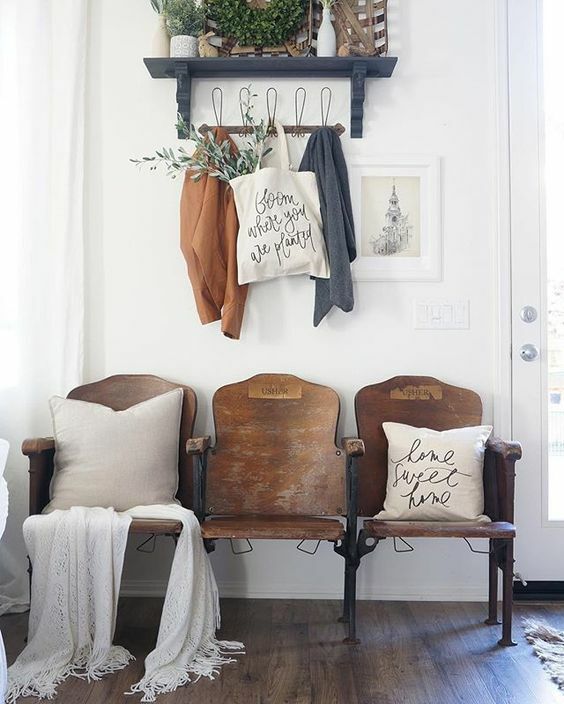 It will tell your guests where you will marry and indicate the religious or nature of your ceremony, as well as the formality (or informally) of the big day. 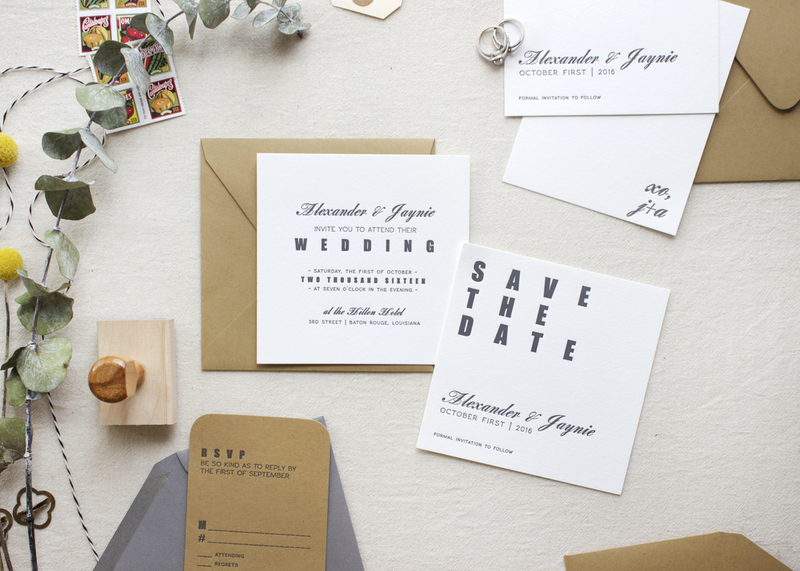 All wedding invitations should honor the tradition of serving the role in telling your guests the proper information, allow a timely response time to arrange for potential travel, and preface the proper attire for the nature of the ceremony. Stationers can supply an endless amount of paper options, text assortments, colors, etc. for you to select from. Only then will you move on to the next step: WHAT SHOULD IT SAY? Invitations are customarily written in third-person, ranging from formal to informal, including wording for different situations. *The words "honour" and "favour" ("the favour of your reply is requested...) are traditionally written in the British style for a more formal invitation. The American spellings "honor" and "favor" are also accepted if the couple or parents prefer. Modern day, it has become more customary that the couple issues the invitations. There are many different situations that may cause a revision or alteration of any of the above wording formats. Perhaps the parents are divorced, but are still acting as co-hosts. Perhaps the bride or groom has a step-parent that is acting as a co-host in place of the bride or grooms natural parent. Here are some guidelines below for those types of situations to consider when working out the wedding invitation wording. If the divorced parents are co-hosting the wedding together, the formal wedding invitation would read both parent's full names (the mothers current name if remarried). The mother of the bride would appear first, following by the father. When the bride is been raised primarily by a parent and stepparent and the other natural parent is not co-hosting the wedding, the appropriate wording would be to include the formal name of the mother's new last name, but to use the full name of the bride if different than the mother's last name (if she decided to take the stepfathers last name). When the bride and/or groom or the parents of the bride or groom are members of the military services or serving active duty, their military titles are used. All military titles are spelled out and not abbreviated on the invitation, mailing addresses, or any other stationery. You should not abbreviate "Doctor" as you would on other phrases (Mr., Mrs., Ms.). You can abbreviate Sr. and Jr. if wished. You should spell out any other words, like the state, road, street, etc. Formally, the date is written out "the twenty-second of April." The full date of the wedding, including the year, is always included and the year is formally written out "two thousand sixteen." The invitation to the wedding may be combined with the invitation to the reception, or you may send a separate reception card. 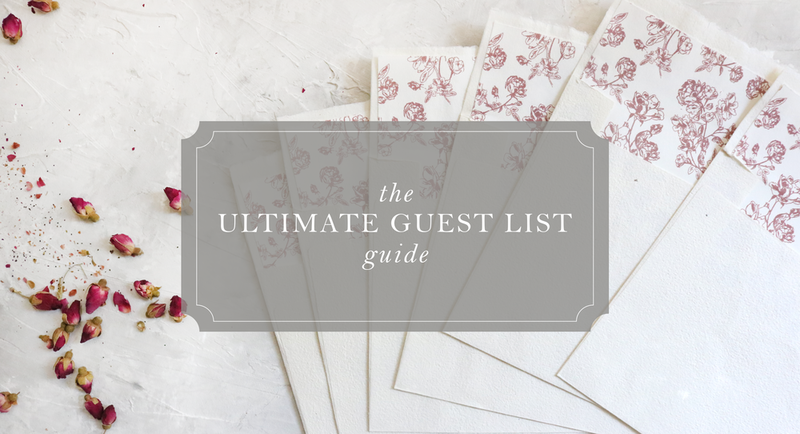 If you are hosting a reception afterwards, a RSVP card is traditionally included. -Do not include any mentioning of gifts or registries on your invitation. -If you do not wish to include children, you do not have to invite them. However, you should never add "adults only" or "no children" on your wedding invitation. You simply do not include them on the addressing of the envelope. -If it's important that you have the dress attire on the invitation, you would simply state "black tie" on the reception card. With ALL of that said, do not hesitate to think outside the box. You do not have to conform to tradition if a more off-beat whimsical design is more your suit. This is your big day, and at the end of it, you are inviting your nearest and dearest to celebrate along side you and your future spouse. ...your way. We had our first wedding shower. It was so magical and perfect. The night ended with porch dancing under the moonlight with our closest family and friends. There is nothing my soul loves more than a good porch party under the summer stars. Newly engaged, the future husband and I were smitten and blessed beyond belief that so many people had come together to celebrate our future together. We spent days organizing such thoughtful housewarming presents and we're thrilled to start our lives together "playing house." After the shower, I was probably the one person EXCITED to write thank you notes. I love sending snail mail and especially love receiving it back. There's just something personal and real about the handwritten note. It's easy to get stuck on what to say and how long or short to keep it. 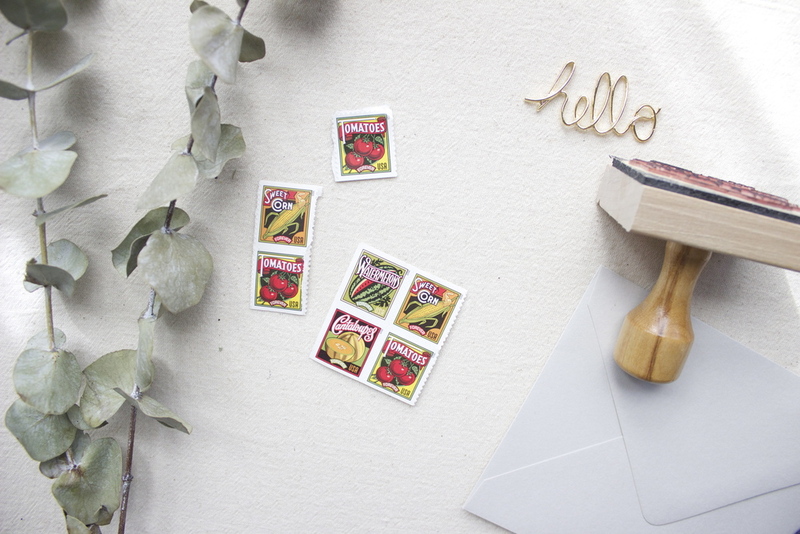 So I'm sharing with you my guide to thank you notes and some etiquette on how long after your shower or wedding you should send your snail mail out. Michael and I wanted to send a big thank you for celebrating our engagement party with us. We are so thrilled to begin our lives together. We absolutely love our new blender! You know I love to bake, I cannot wait to use whip up some sweet treats! Thank you so much again for sharing such a joyous occasion with us. We are so unbelievably lucky to be surrounded by such amazing family & friends. If you are sending thank you notes out after a shower or engagement party, you want to mail them within 2-3 weeks after the hosted event. If you receive a wedding gift prior to the wedding, you want to mail your thank you note out as soon as possible, but for sure before the wedding. If you receive wedding gifts the day of the wedding, you should mail your thank you notes within three months of your big day.